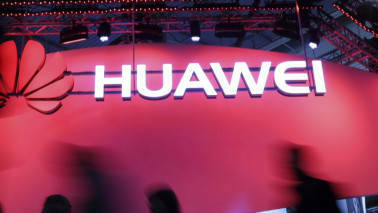 The Norwegian broadcaster NRK published claims that data from Nokia's 7 Plus mobile phones, including location information and serial numbers, has been sent to servers of the state-owned company China Telecom. 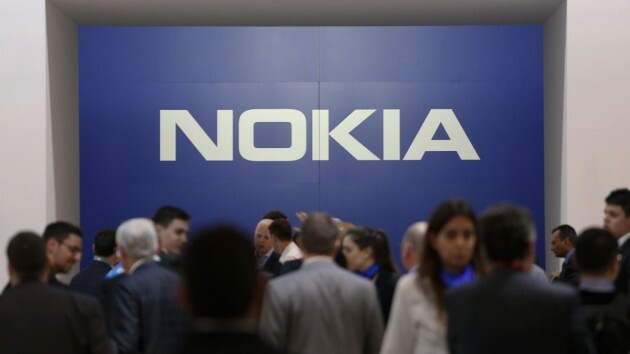 Finnish authorities will launch an investigation into claims that Nokia phones have been transmitting users' personal data to China, the country's data protection ombudsman announced on March 21. 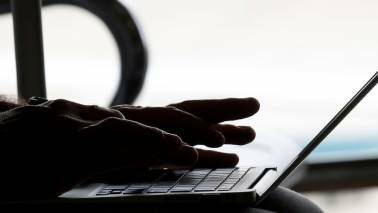 "Based on our initial analysis it appears that personal data has also been transferred (to China)," Reijo Aarnio, Finland's data protection ombudsman, told the news agency STT.